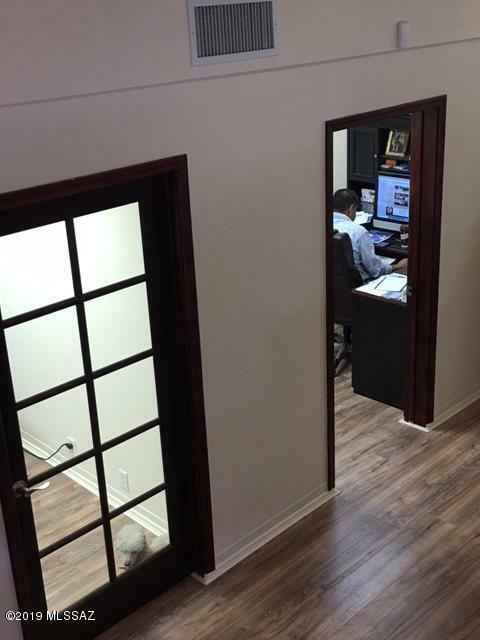 Office plus loft! 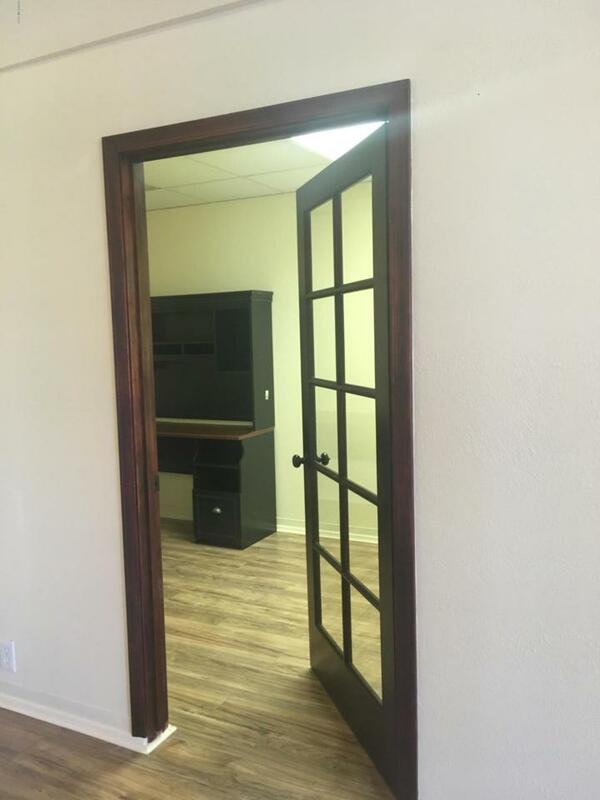 Beautiful office for lease near U of A, UMC, convenient to downtown. 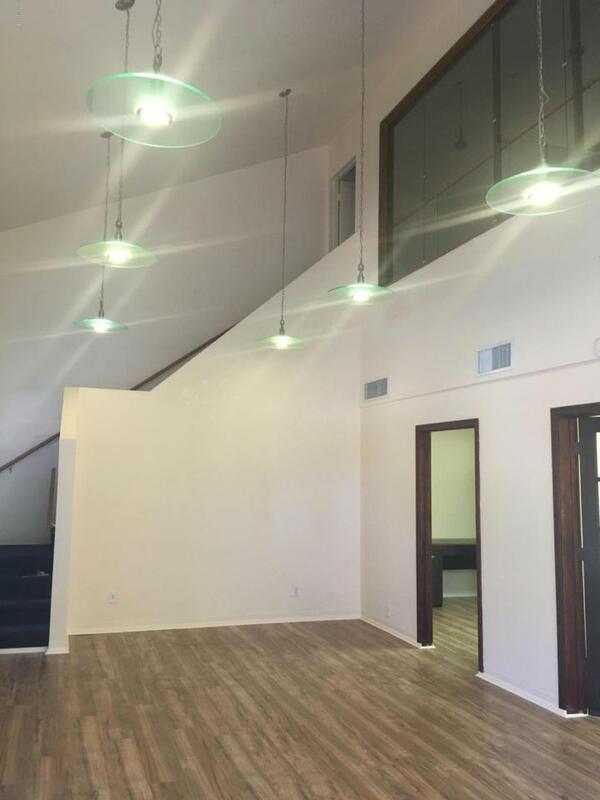 Large open space plus 2 private offices, restroom, and upstairs loft. 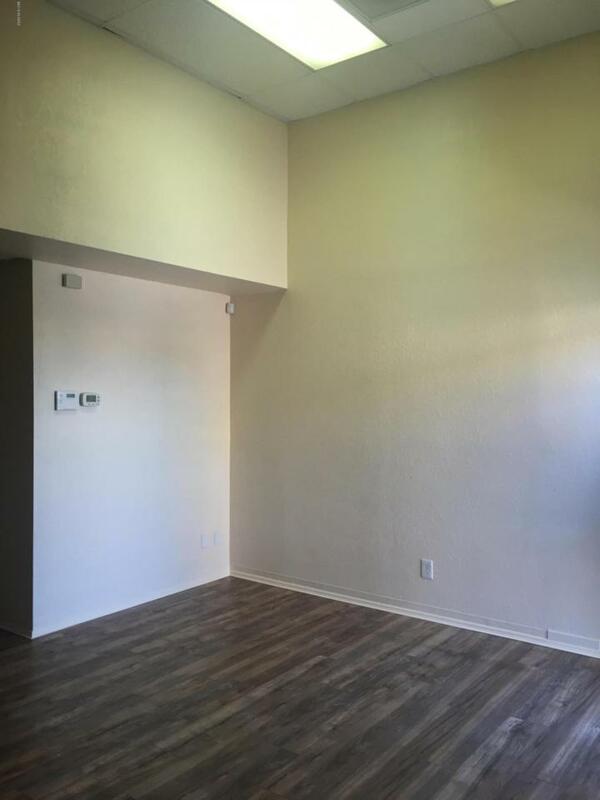 Neutral colors and wide plank wood laminate flooring.